Rick Gates — who pleaded guilty on Friday to fraud and to lying to investigators in special counsel Robert Mueller’s investigation of Russian interference in the 2016 election — plans to visit Boston with his children from Friday until March 8. Rick Gates, a former top adviser to Donald Trump’s presidential campaign who pleaded guilty in the Russia inquiry last week, plans to travel to Boston this week for his children’s spring break, according to court documents. Gates, who pleaded guilty on Friday to fraud and to lying to investigators, plans to visit Boston with his children from Friday until March 8, “to show his children around the Boston area to learn about American history in general, and the Revolutionary War in particular,” according to the motion he filed with the court last week. US District Court Judge Amy B. Jackson granted permission on Friday for the trip to Gates, who was released from home confinement last month under the condition he not leave Richmond, Va., without court approval. Gates’ motion asking for permission for the Boston trip included an itinerary, but that document was filed under seal with the US District Court in Washington, D.C., and was not publicly available. Gates, is a longtime political consultant who once served as Trump’s deputy campaign chairman. 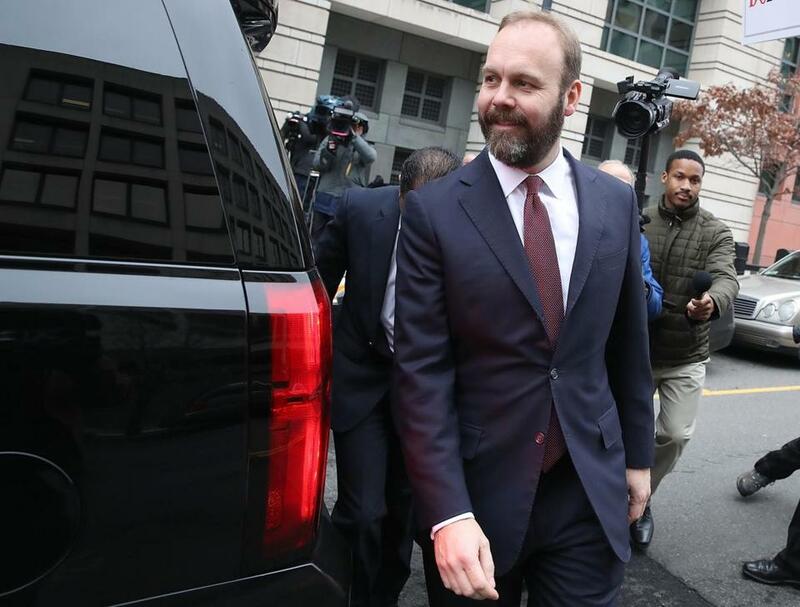 Rick Gates is a longtime political consultant who once served as Trump’s deputy campaign chairman. Before his plea deal with special counsel Robert Mueller’s team, Gates, along with his longtime associate and former Trump campaign chairman Paul Manafort, faced a slew of charges, including dozens of new charges of money laundering and bank fraud that were unsealed Thursday in Alexandria, Va. Mueller first indicted both men in October, and both pleaded not guilty. 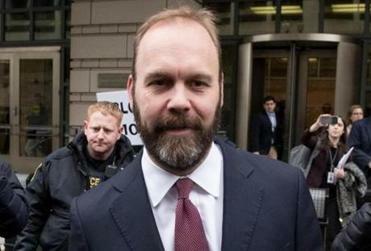 The plea deal could be a significant development in Mueller’s investigation into Russia’s interference in the 2016 election — a sign that Gates plans to offer incriminating information against Manafort or other members of the Trump campaign in exchange for a lighter punishment. He faces up to nearly six years in prison. This article contains information from The New York Times.